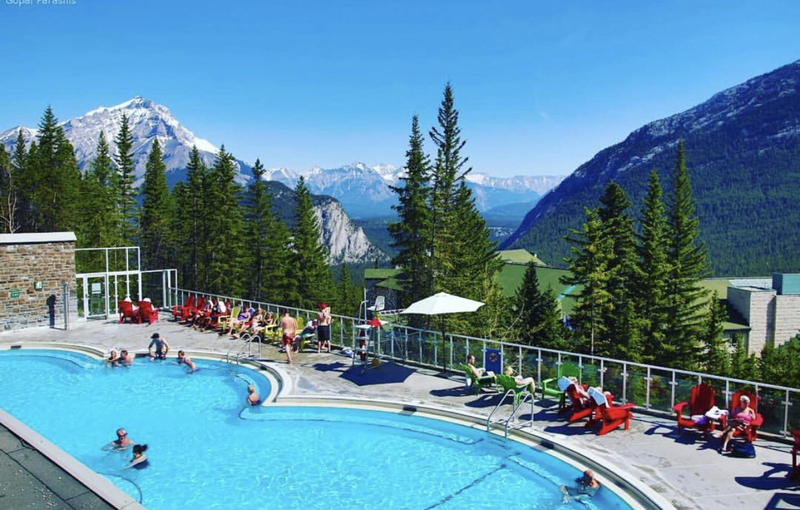 General Description: Discovered in 1883, Banff Hot Springs​ is located in the heart of Banff National Park on Sulphur Mountain in Alberta, Canada. Banff Upper Hot Springs features a hot springs soaking pool 39 °C with a spectacular view of Rundle Mountain. Banff offers a cafe for food and a gift shop. Location: ​From Calgary, Alberta Canada is 130 K or about an 1 1/2 hours to drive to the hot springs. Accessibility: Banff Hot Springs​ is accessible. You can drive up to the hot springs. It is an easy walk around the property. The pools are handicap accessible. Hot Springs: The ​Banff Hot Springs ​source affected by its unique location and local precipitation. The highest volume is in spring when the hot spring flows at over 900 litres per minute. This would fill your bathtub over 4 times with a minimum temperature of 27°C/81°F The lowest volume rate is in late winter when the flow drops down to 500 litres per minute, but can have temperatures up to 47°C/116°F. The flow of natural spring water in the Banff Upper Hot Springs is insufficient to fill the pool. A mix of natural mineral water and municipal water is currently being used. You must shower before using the pools. Chemicals are used to treat the water. Hot Spring Tips: ​Banff offers thermal waters passes to enjoy entry to Banff Upper Hot Springs and the Cave and Basin National Historic Site. At Banff Hot Springs you can rent the whole pool to yourself. Swimsuits, towels, and lockers are available to rent. ​Men’s, women’s and accessible change rooms are available with one-time use lockers. Washroom facilities and showers are located in the change rooms. You must shower before using the pools. They are not pet friendly. There are no accommodations onsite. There is local camping in the National Park. ​Clothing is not optional. Bring your bathing suit. 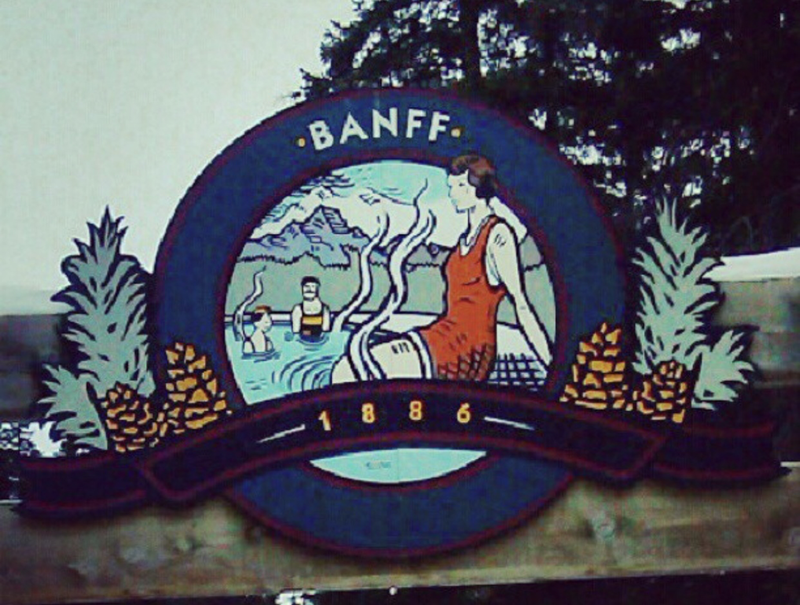 Youtube Video on Baniff Hot Springs is below.